Your vehicle requires plenty of clean fuel to run. If your fuel contains contaminants, your fuel injectors will eventually become clogged up. When this happens, your vehicle engine may not get the proper amount of fuel at the correct pressure to run at peak performance. This hurts performance as you drive around the Greeley area. It can also lead to the buildup of harmful deposits on valves and in the combustion chamber. That’s why all vehicles, including vehicles, come equipped with a fuel filter. The job of the filter is to clean out little pieces of dirt and contamination. The filter captures the contaminants and keeps them out of the fuel stream. Of course, like all filters, it will eventually get clogged up and need to be replaced at Advanced Auto Pros in Greeley. If your fuel filter is clogged, the vehicle engine can’t get all the fuel it needs, and it may sputter at high speeds or quick acceleration. 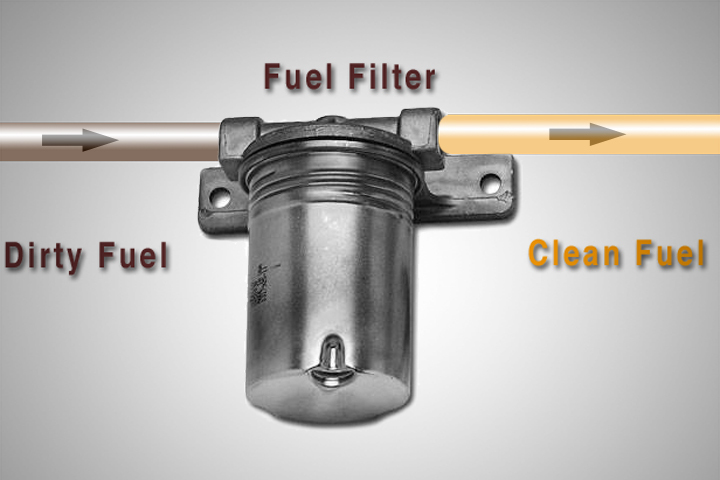 Many fuel filters have a bypass valve that will allow unfiltered fuel through when they are clogged. This keeps your vehicle engine running, but doesn’t protect it from contaminated fuel. Greeley drivers may find that they need to change their fuel filter at Advanced Auto Pros more frequently as their vehicle ages. Over the years, additional sediment and rust accumulates in the fuel tank and can be drawn into the fuel system. Your fuel filter stands guard at the gates to your engine to protect parts and to maintain performance.